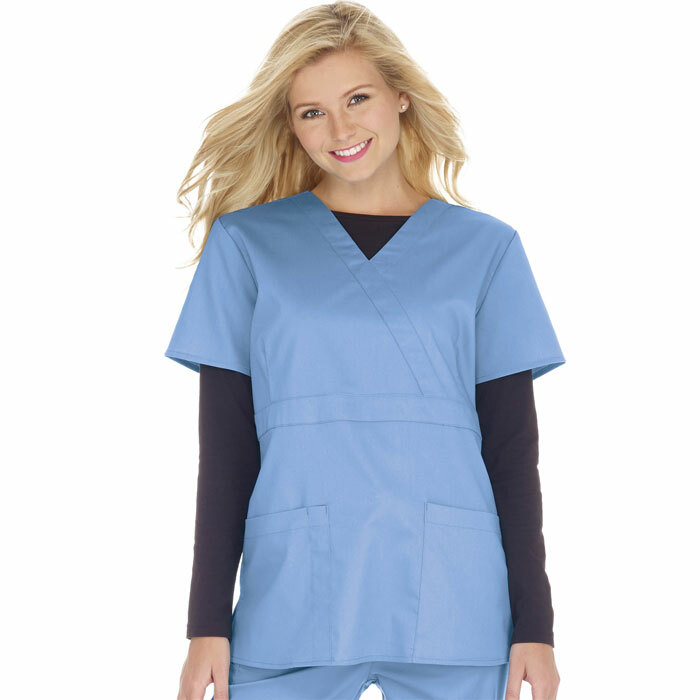 Night Shift STRETCH by Scrubin Uniforms is the newest addition at Scrubin.com. 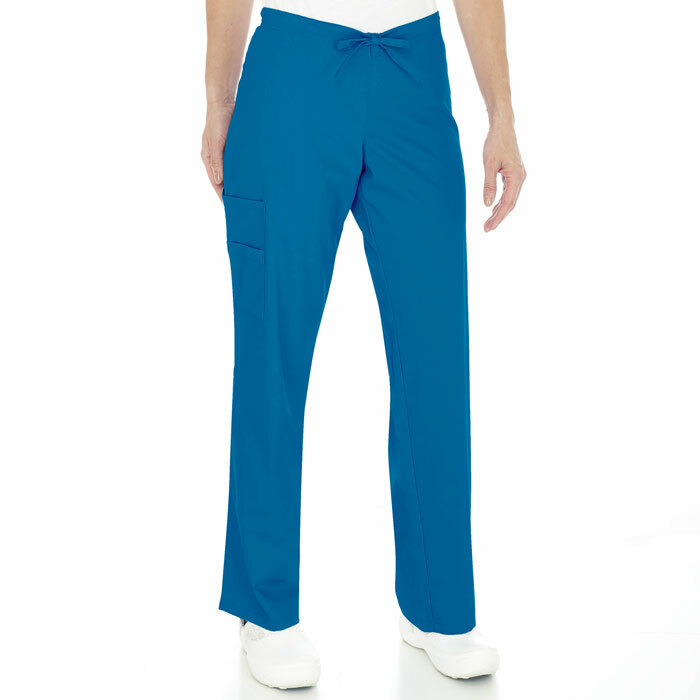 Night Shift STRETCH offers just the right blend of poly/rayon/spandex for maximum comfort, durability, and flexibility. 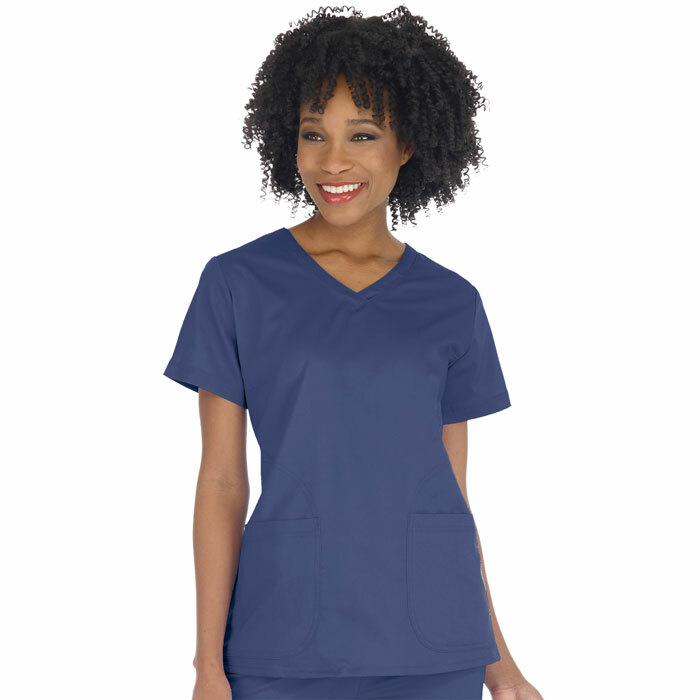 From the all new fashionable 4-pocket scrub top and comfort knit waist stretch scrub pants, this collection of soft, luxurious scrubs will be the new favorite in your closet. 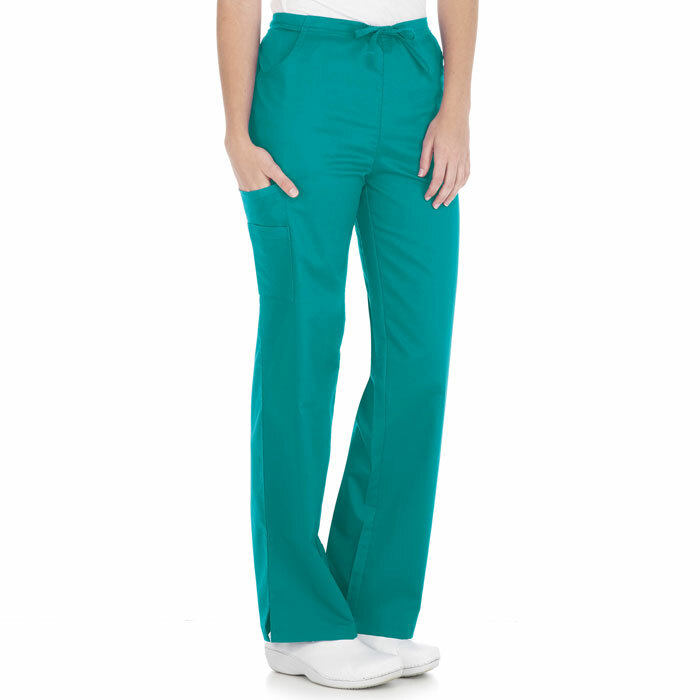 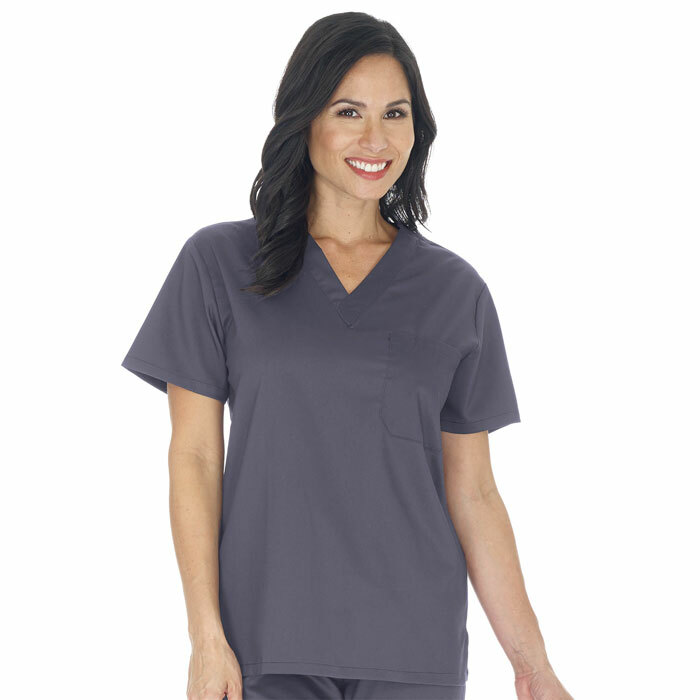 These stretch scrubs are available in a variety of styles and colors and are the perfect fit for your group. 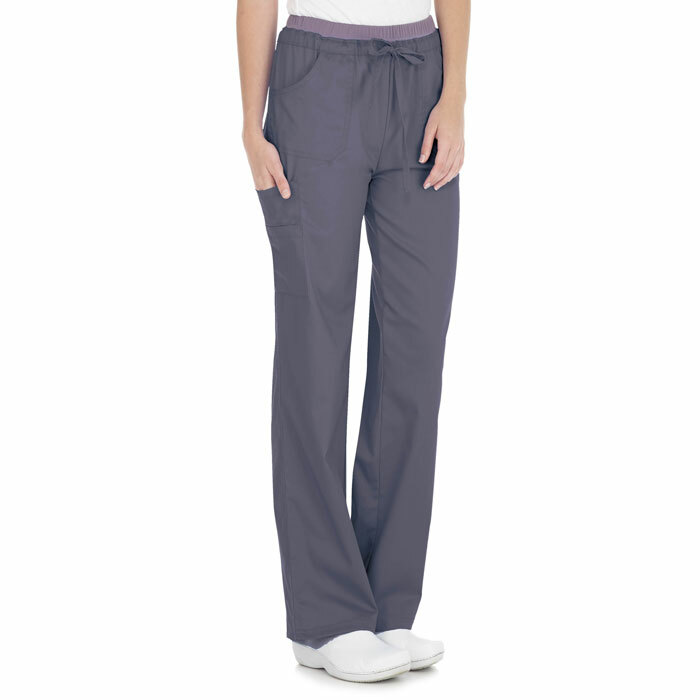 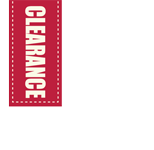 Shop the collection at Scrubin.com today and save!